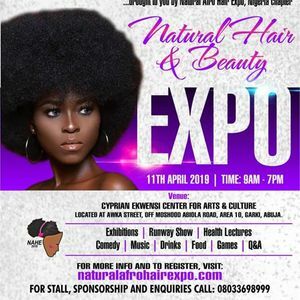 Natural hair and beauty event Alert ? 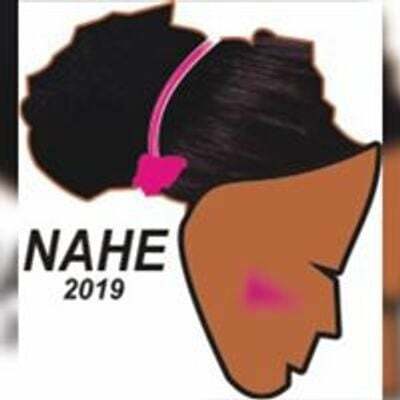 NAHE in conjunction with National Orientation Agency (NOA), FCT ,and with support from Federal ministry of Health. 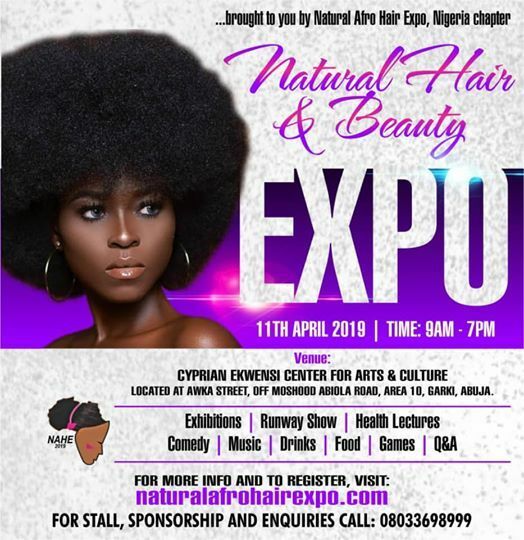 If you are a natural hair or beauty Enthusiast ,blogger,planning on going natural,or in any form of Natural Hair and Beauty business this event is for you. ✅all your hair and beauty Question will be answer. ✅ educative and informative. Come and learn the benefit of going natural? ✅ free training on how to make products and maintain a healthy hair.